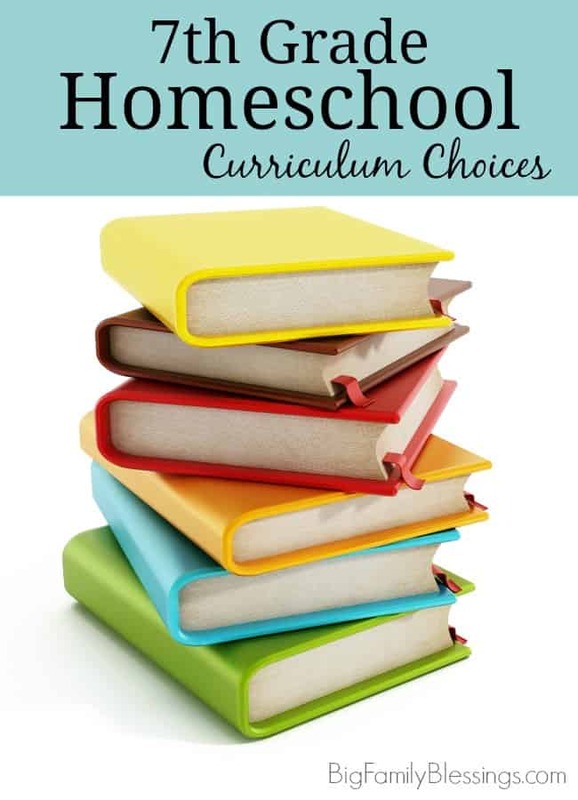 Curriculum choices for Miriam’s 7th grade level homeschool curriculum are finalized! I’ve spent the last few weeks making final decisions and hunting for used products. I only have 3 items left to find! I think it’s going to be a really great year. What do you think of my choices? What are your plans for your 7th grader?